HGM4020T genset controller is specially designed for mobile communication base station, and its functions are completely followed by the actual situation of the mobile station. 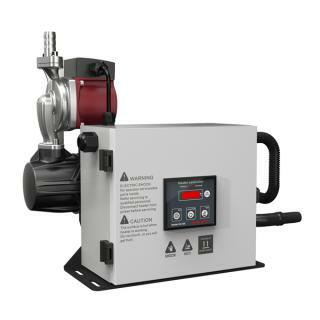 It not only fits with auto start/stop genset function in multiple boot conditions, data measurement function, alarm protection function and etc, but also can monitor machine room temperature and voltage of battery packs to realize dual power ATS function between mains and load or mains and air conditioner. 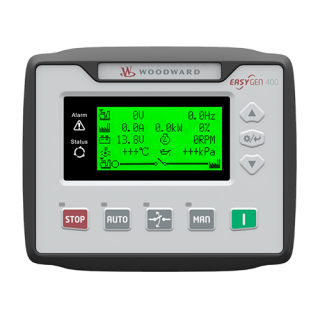 HGM4020T genset controller adopts micro-processor technology with precision parameters measuring, fixed value adjustment, time setting and set value adjusting and etc functions. All parameters can be configured from front panel or through programmable interface (USB or RS485 interface) via PC. It can be widely used in all types of automatic genset control system with compact structure, advanced circuits, simple connections and high reliability. Hard-screen acrylic material been used to protect screen with great wear-resisting and scratch-resisting functions. Silicone panel and pushbuttons can be used in extreme temperature environment. 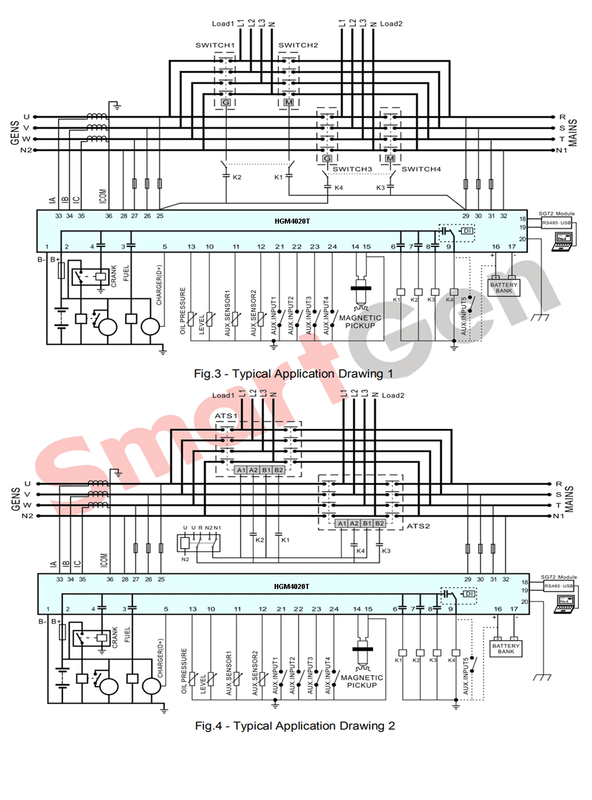 RS485 communication interface enable “Three remote functions” (remote control, remote measuring and remote communication) according to MODBUS protocol. 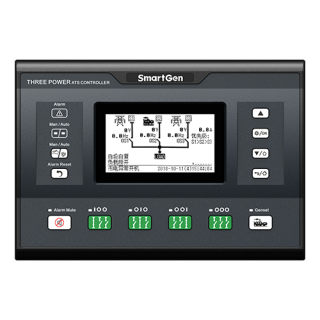 Collects and shows mains 3-phase voltage/frequency, generator 3-phase voltage/frequency, generator 3-phase current, and generator 3-phase power parameters. 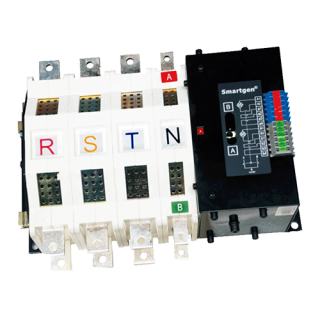 For Mains, controller has over and under voltage and loss of phase detection functions, and mains have rules can be selected; for generator, controller has over/ under voltage, over/under frequency, over current and over power protection functions. Precision measure and display parameters about Engine. With event log and real-time clock. Maximum 99 event logs can be memorized(loop save). Widely power supply range DC(8~35)V, suitable for different starting battery voltage environment.